I love scarfs and finding new ways to wear them, so when I saw an impeccably styled mannequin in a clothing store and discovered you could transform a scarf into a vest, I was on a mission to learn how! Once I mastered the technique, I put together an outfit using a leopard print scarf in my closet and loved how it all looked together. 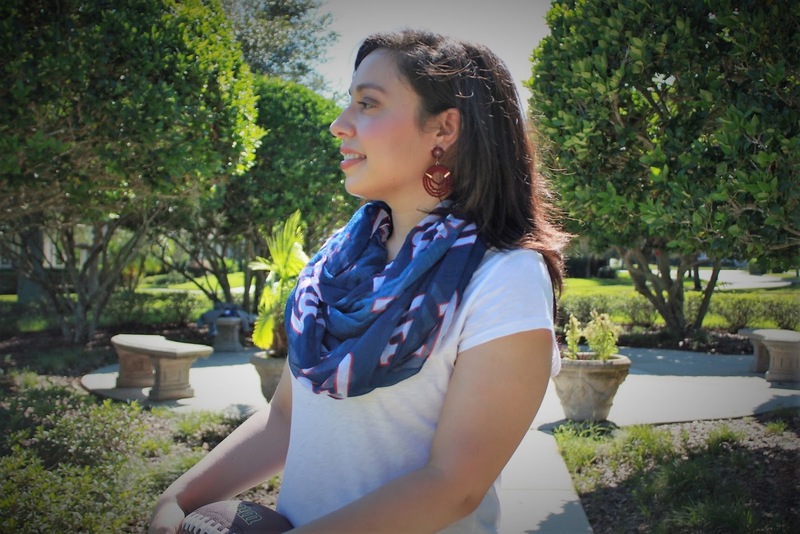 I'm looking forward to styling more outfits with different scarves even as the weather gets warmer! There are truly endless ways to style a scarf — check out some more scarf styling ideas here. Watch my super quick tutorial below to learn how to turn your favorite scarf into a vest. Have you worn a scarf like this or do you have any other tips for wearing a scarf? Leave me a comment and let me know! 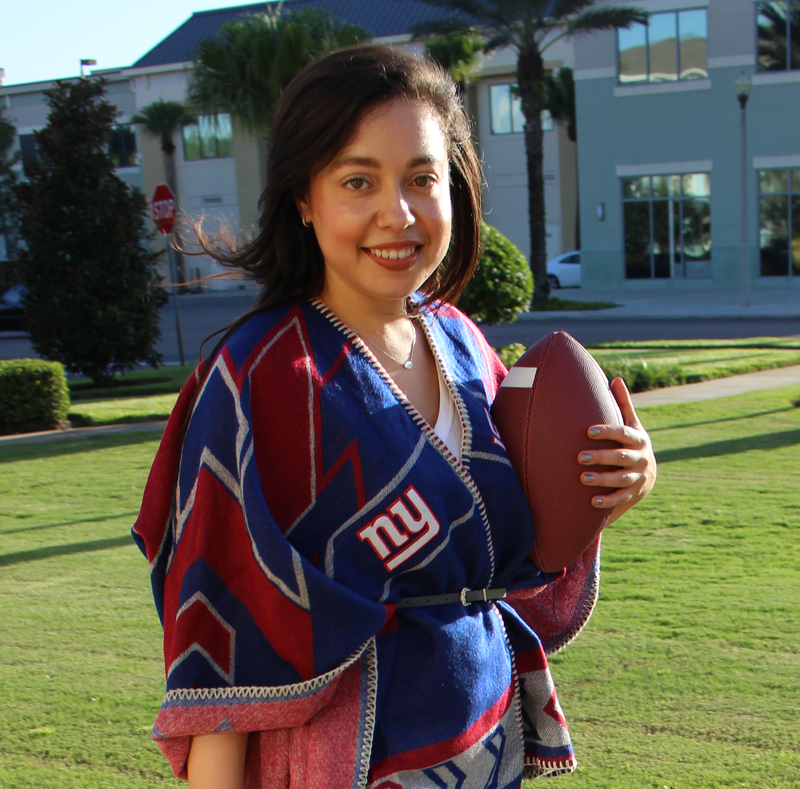 An infinity scarf is the perfectly practical way to add some football team spirit to your weekend or gameday outfit as the fall temperatures set in, so here are a few of my picks to help you get bundled up in style. 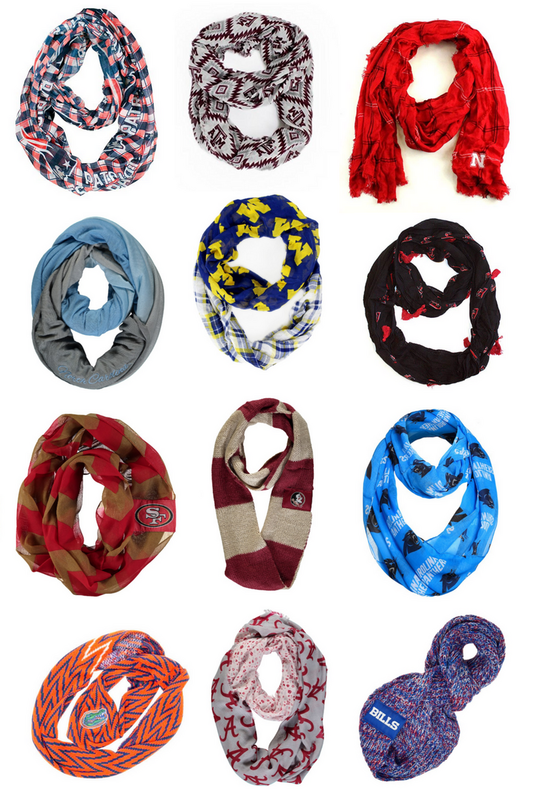 Which infinity scarf style is your favorite?